Another day of room sorting, as I’m working only the last few days of this week. Getting closer and closer to the end! 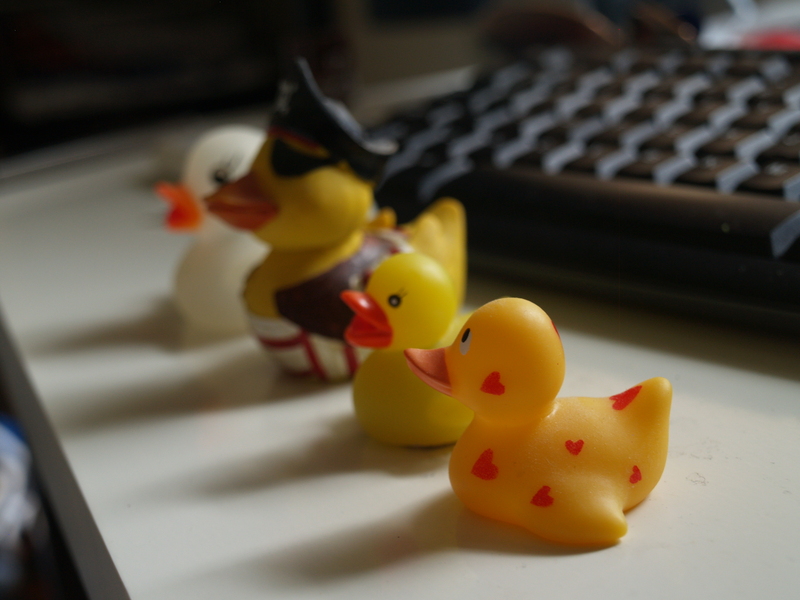 Discovered I like collecting plastic ducks over the years, but I like that each has their own story to me.